The judicial system, security-intelligence services, public administration sector and fight against corruption are the areas on which the reforms contained in the Government’s Plan 18 for getting closer to the EU are focused. Plan 18 is continuation of the reforms implemented with Plan 3-6-9. At Tuesday’s briefing with journalists, ruling coalition members said they were waiting for remarks about the reforms from the opposition, too. 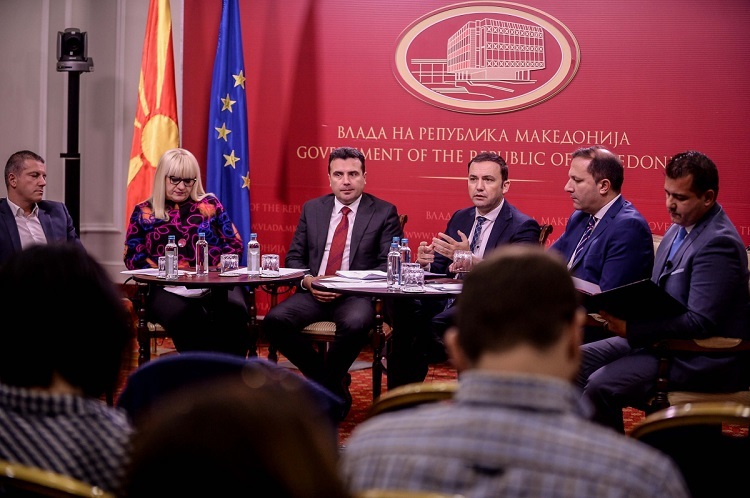 At the briefing, PM Zoran Zaev, Deputy PM for European Affairs Bujar Osmani, Justice Minister Renata Treneska Deskoska, Interior Minister Oliver Spasovski and Minister of Information Society and Administration Damjan Mancevski talked about the reforms from Plan 18, which had been adopted last week at a session of the Government. 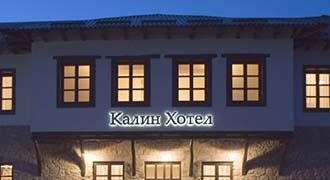 Zaev said the reforms’ final goal was improving the citizens’ life. According to him, though the EU is carefully following how the reforms are implemented, the reform process is primarily carried out for citizens.